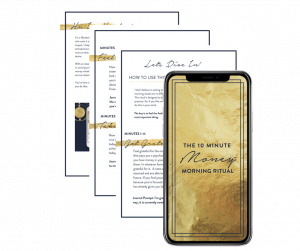 Discover the 10-minute money ritual that helped me build a 6-figure business! I’m Hayley Tapper! 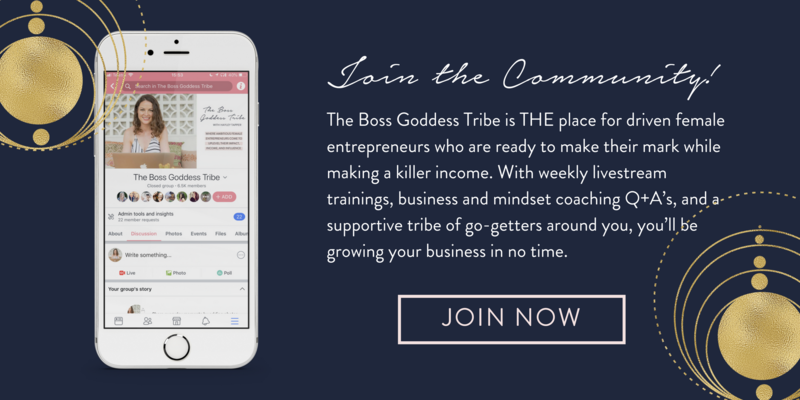 I’m a Mindset and Business Coach for driven women who want it all – the freedom, the income, and the impact. I help coaches and online service-based entrepreneurs market smarter, launch bigger, and sell more so that they can have the life and business they desire. With an obsession with digital marketing, a background in social psychology, and fascination with all things self-development, I can help you grow your online service-based business (and your mindset!) like whoa. You’re here to make your mark, and it’s my job to help you do that. Slaying with soul is the key to next level business success with ease and flow, so let’s make sure you’re balancing the work with the woo, gorgeous!